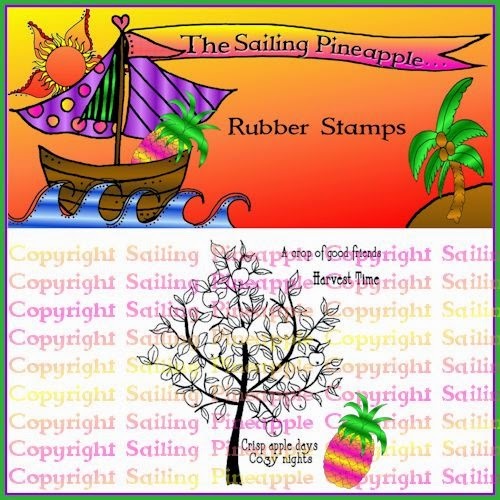 The Sailing Pineapple: The Sailing Pineapple "Launch" Blog Hop! 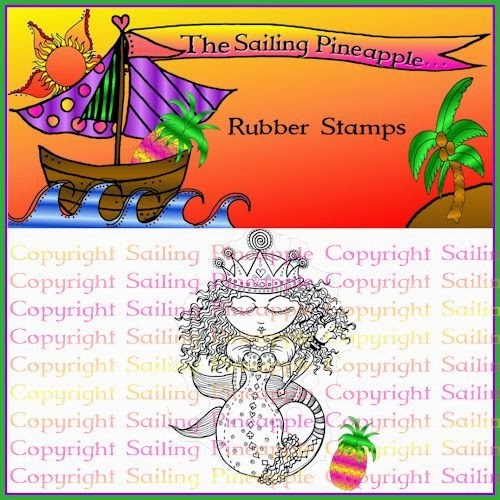 Today is the day for our big launch of The Sailing Pineapple Store & Blog! We hope you can join us as there are lots or prizes to be won! Firstly, just by leaving a comment here at the blog you will go into the draw to win a $15 Voucher for digis at the store! There are always new images released every month on the 15th of the month. Plus if you leave comments at each of the DT Member's Blogs you will also go in the draw to win the image they are giving away! 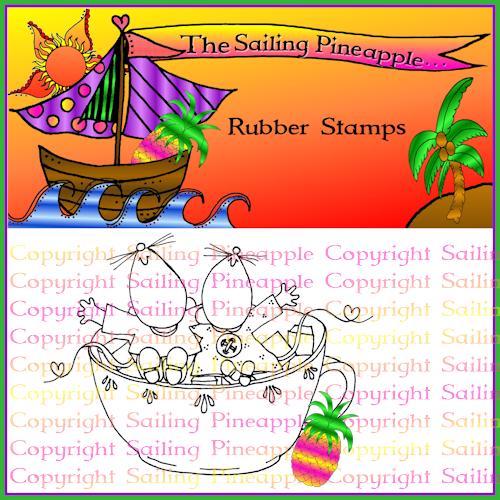 So lots of chances to win & all winners will be announced here at The Sailing Pineapple Blog on October 5th. 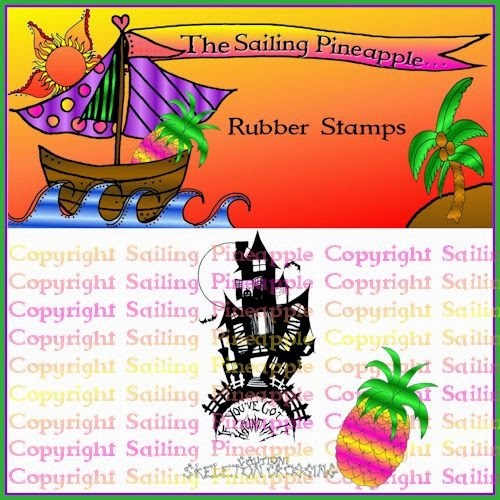 What are you waiting for get started & enjoy the inspiration with the great digi & rubber stamp images available at the store. Don't forget to join our Facebook Group and Launch Event you never know what might be happening! So nice to visit your blog and get a chance to win! Thank you for the chance to win. Love digital stamps these days. Gorgeous Images - especially the tree, I can really see that as a great CAS card. Great hop ladies...wonderful samples using the Sailing Pineapples stamps. I have a few in my collection and they are fun to color and play with. Good luck with your store launch. I'm wishing you much success!! !